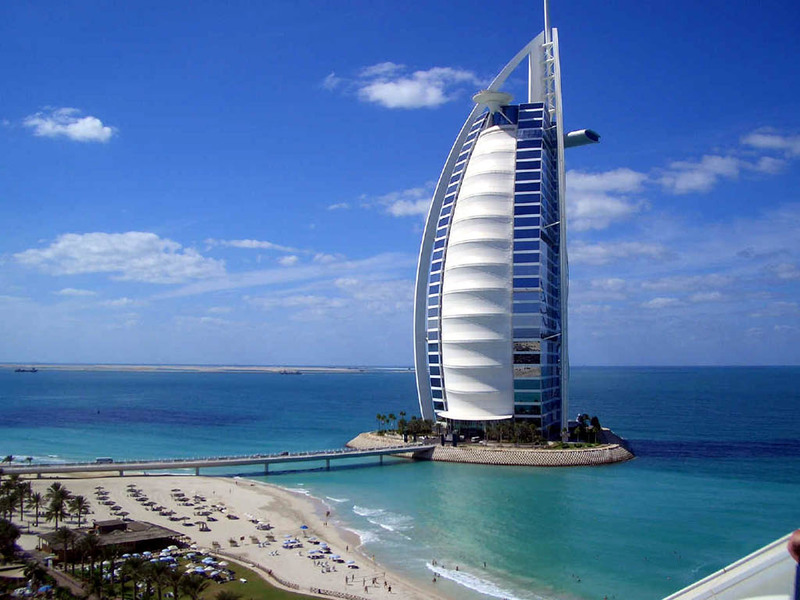 For all 174 luxury hotels in Dubai, we show actual room availability. Almost all major shopping centers and restaurants accept payments with credit cards of international standard. However, travellers who hope to get a discount when purchasing a product are recommended to get a sufficient amount of cash. Some markets and shops may accept U.S. dollars, but the exchange rate will be significantly undervalued. Tips are not officially accepted in restaurants. They can be included in the total score only in elite institutions. However, if you want to thank an obliging waiter, you can add a small monetary reward in the amount of 10% of your order. It will be gladly accepted. The attitude to drinking in Dubai is quite ambiguous. Despite the fact that every restaurant and bar serves a wide selection of beverages, their use is allowed in specially designated places only. Appearance on a street of the city in a drunken state is a violation of public order, and so in some cases such behavior can lead visitors to large fines. Travelers should take into account a number of local rules of etiquette. When you enter a house or mosque do not forget to take your shoes off. Sending and receiving money, food and other items must be done with your right hand only. OrangeSmile.com enables you to book a room in one of the luxury hotel in Dubai with best price guarantee. We offer 174 high-quality, comfortable and luxury hotels in Dubai, United Arab Emirates - often with low price tags and high discounts.